What Are Some Sources of Folic Acid? 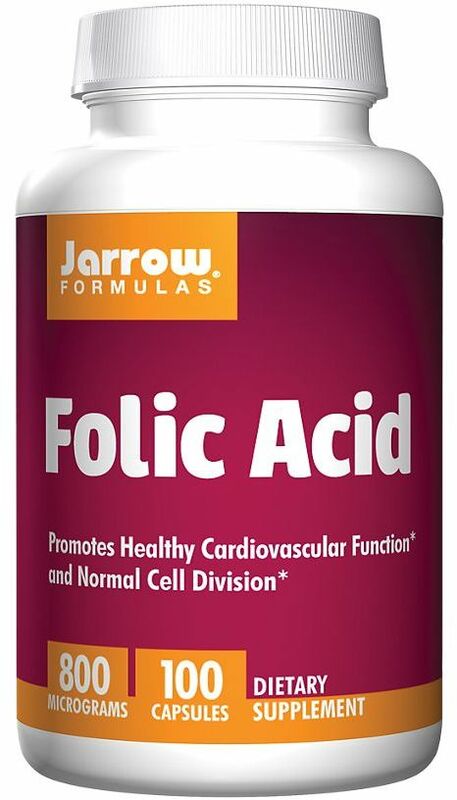 According to research, taking folic acid may cut the risk of having a baby with neural tube defects by 72 to 100%! It may also help prevent age-related macular degeneration. However, there is not enough evidence of its effectiveness for miscarriage prevention, hearing loss, cancer, or heart disease. 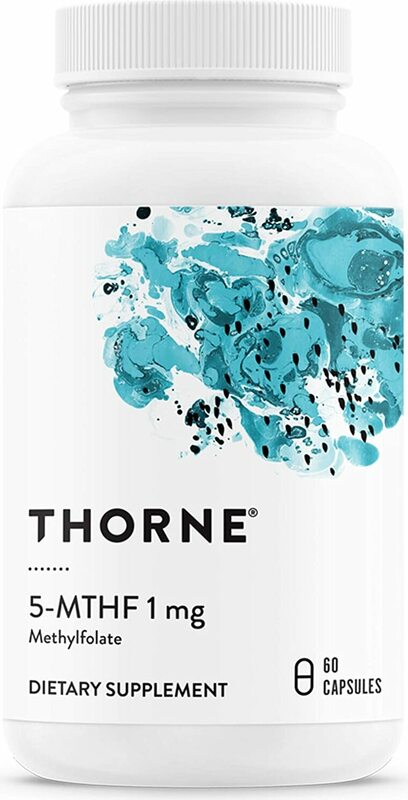 And results are mixed regarding its effectiveness for easing depression. More studies are needed. 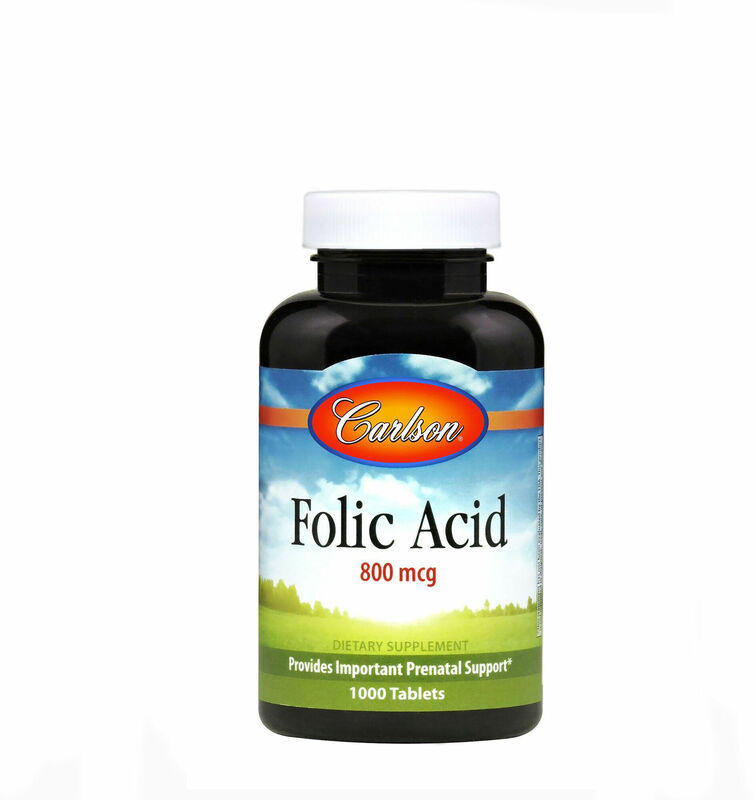 Everyone needs folic acid to some extent, but mostly women of child-bearing age and able to become pregnant. Why? Remember that percentage mentioned above? 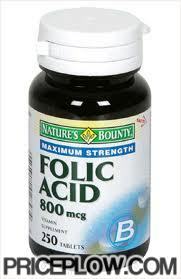 If women have enough folic acid, their risk of having a baby with a neural tube defect is cut by 72% to 100%. That is an amazing statistic and one worth repeating. Are There Any Interactions Associated with Folic Acid? Phenytoin: Folic acid may hinder the usefulness of phenytoin and phenytoin may lower the body’s folate supply. 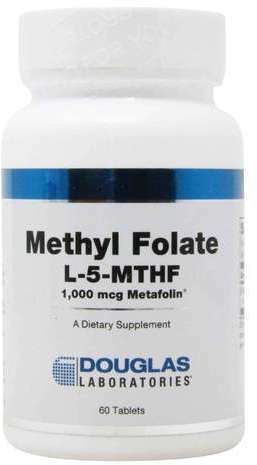 Methotrexate: This medication cuts the body’s supply of folic acid. 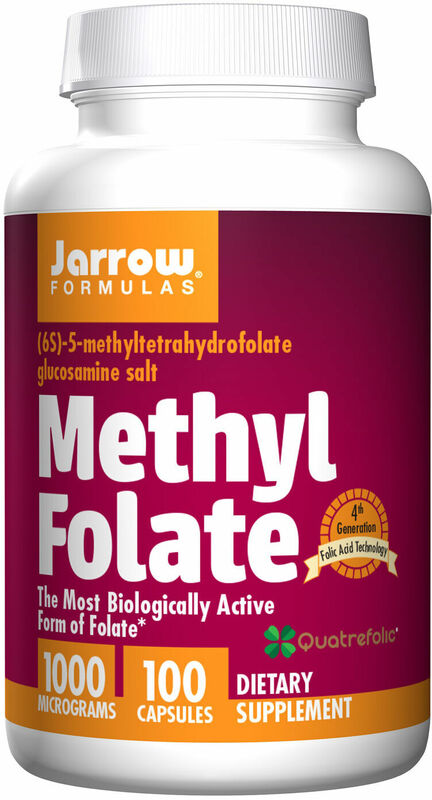 Folic Acid-reducing Medications: These medications may hinder folate absorption. Some examples include antacids, anti-seizure medication and H2 blockers. If you’re taking any medication, consult your health care provider before taking folic acid. 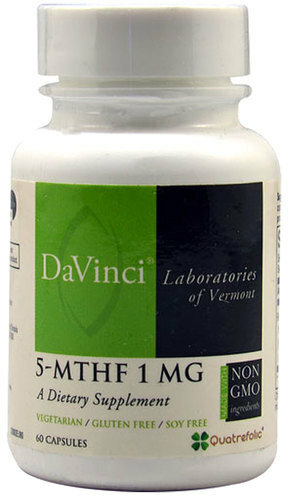 Look for “USP” or “NSF” on vitamin labels. This signifies quality. 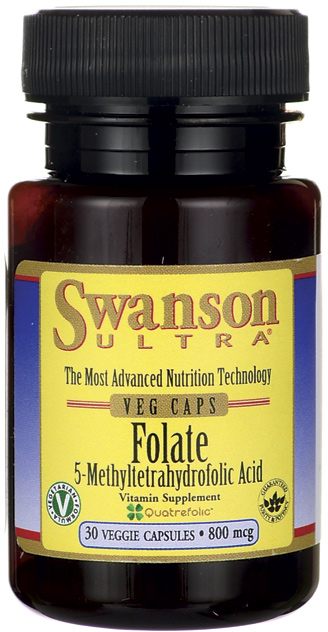 Follow all directions for supplement use, including folic acid. It is best to take a multivitamin containing folic acid and other B vitamins, or to take folic acid along with a multivitamin, because it needs other B vitamins in order to work. Inform your health care provider of all supplements and complementary care you use. 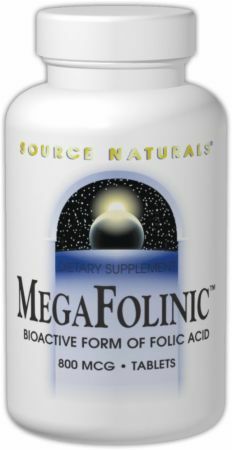 Purchase folic acid from companies you trust, who have a good reputation. Consult other reputable sources such as scientific journals for information on folic and any other complementary or alternative treatment before experimenting with it. Educate yourself about what you put into your body! 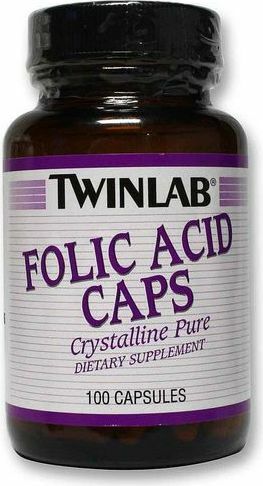 Although we don’t sell folic acid, you can compare quality and price of a variety of brands here at PricePlow.com. Please note that we are not doctors. We take no responsibility for the products listed here since we do not manufacture them. 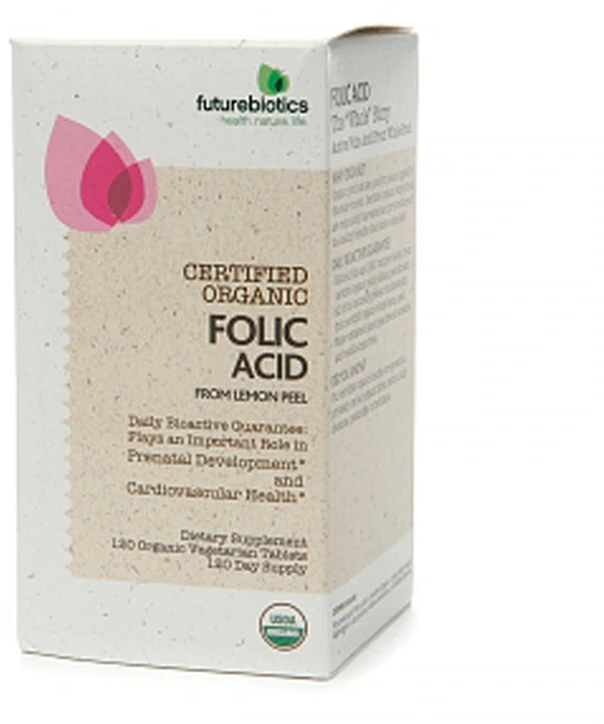 Sign up for future Folic Acid news! 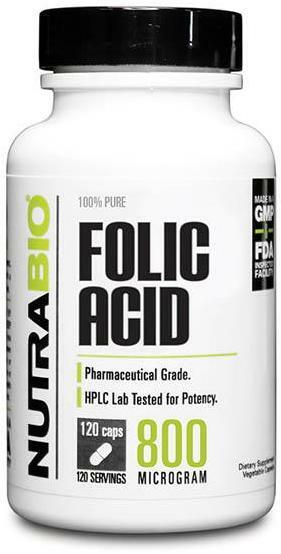 Click the button below to sign up for future Folic Acid news, deals, coupons, and reviews! 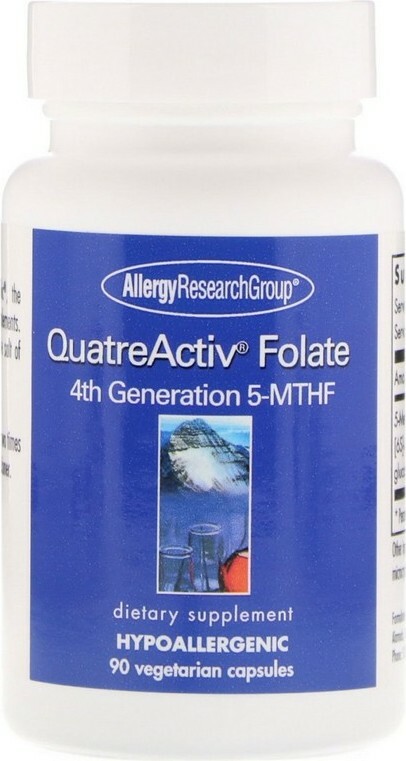 Sign up for future Folic Acid deals and coupons! 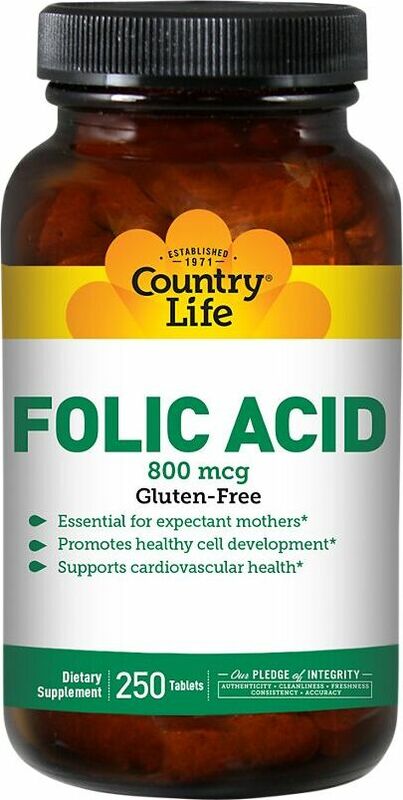 Click the button below to sign up for future Folic Acid deals, news, and coupons! $2.95 This is a Buy 1 Get 1 FREE offer! $5.26 This is a Buy 1 Get 1 FREE offer! $5.41 This is a Buy 1 Get 1 FREE offer! $7.43 This is a Buy 1 Get 1 FREE offer!